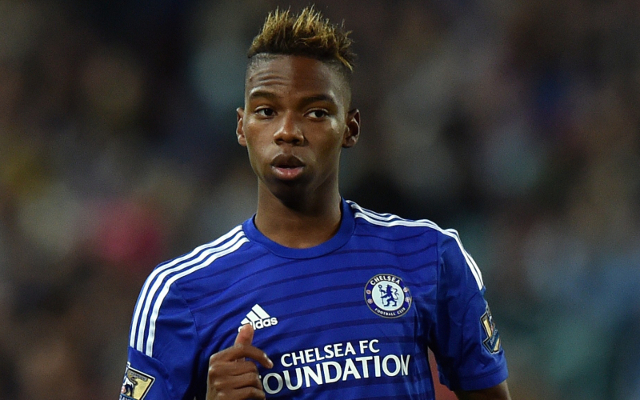 Chelsea youngster Charly Musonda is poised to reject a move to London rivals Arsenal, and looks to be heading to Marseille on a season-long loan. Earlier this week, the Daily Star claimed that Arsene Wenger had submitted an £8.5m bid for the 19-year-old; however, Jose Mourinho was said to be uninterested in a permanent sale, and would only sanction a loan move. In a further update from the British newspaper, Musonda is on the verge of signing temporary deal with Ligue 1 outfit Marseille. The youngster signed a contract extension with the Premier League champions in March – committing his future to the Blues until 2019. The Belgian was handed his first call-up to his country’s Under-21 side at the end of last year, meaning he has now featured in every age group from Under-16s upwards. It seems, however, that he still has much to improve to his Portuguese manager and will be out to impress in France’s top flight next season, as another of Mourinho’s academy stars looks to be some way off a first-team breakthrough.